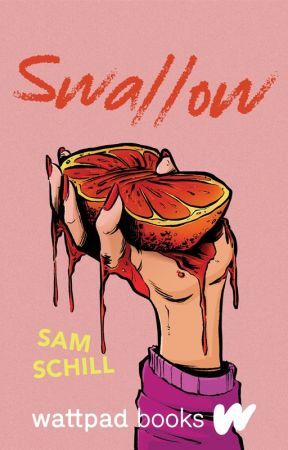 Sam Smith is a Wattpad Star and a horror writer on the rise. Her stories have been featured numerous times in Horror. 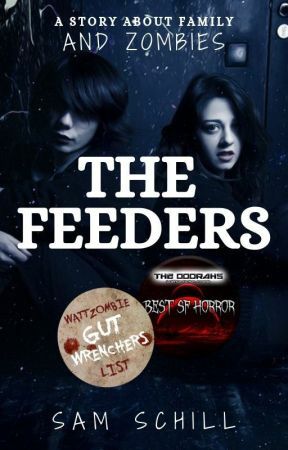 You can find her stories on lists in the official Wattpad pages Fright, Wattzombie, AMC, and more! She has won the Ooorah! awards and has been shortlisted by Wattys 2017. Sam approaches horror with a variety of tactics that range from psychological to gore. She credits Stephen King, Chuck Palahniuk, and R.L. Stine as her biggest literary influencers. 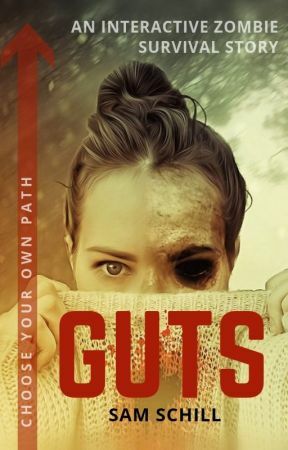 She adores giving back to her readers and will often read their horror stories and offer her advice.